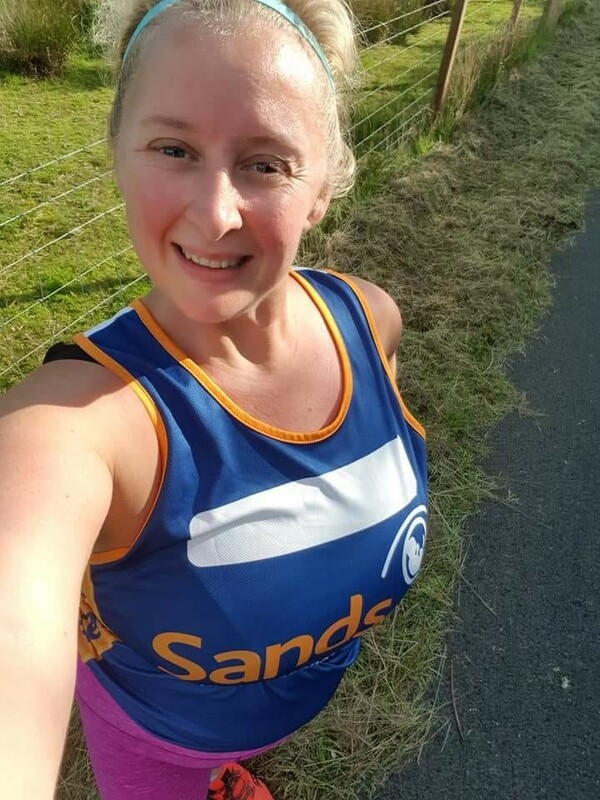 Louise, from West Yorkshire, is running the Great North Run this Sunday. Here is her story and why she is running for Sands. Just over 1 year ago, one of my closest friends gave birth to her sleeping baby boy, Rory. As a friend, I felt pretty useless, because what can you do/say to take the pain away when you’ve never felt that kind of loss before? So I decided I wanted to do something to show my support and that I cared by challenging myself for a charity who supported those affected by the loss of their baby. After successfully securing a Gold bond place, I’m honoured to be running for Sands. Training in the heat this summer has been pretty epic, but I have to say, the training I’ve don’t has been on some pretty massive hills across West Yorkshire and they’ve certainly challenged me at times. I’ve not run a half marathon before, and as nervous as I am, I love the atmosphere you get on race days and I’ve been told by others how amazing the GNR atmosphere is! Around £1,300 to £1,400…I’d love to reach £1,500 minimum by the time I’m don though.